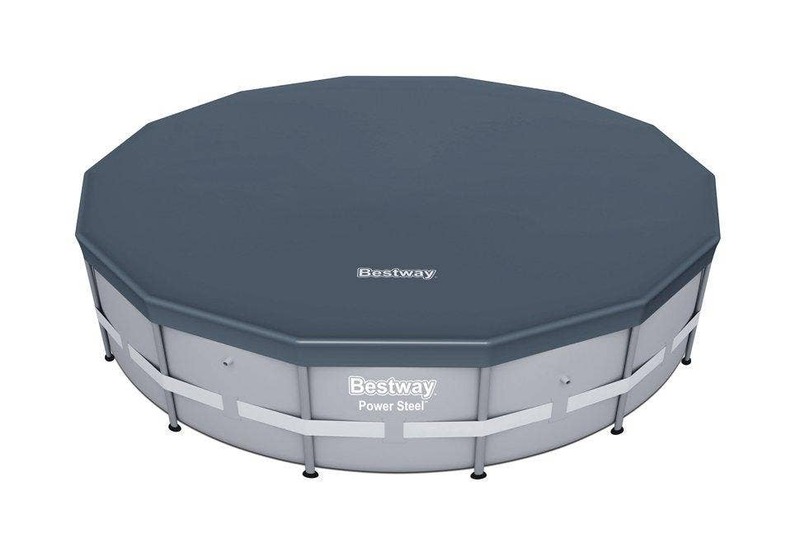 Bestway Power Steel™ Frame Pools use strong, corrosion-resistant steel frames to hold a heavy-duty, PVC and polyester 3-ply wall in place. The C Connectors ensure the frame remains sturdy throughout use and the mosaic print liner means it will look great too. They’re great outdoor swimming pools for families and garden spaces of all sizes and they’re designed to last a long time. 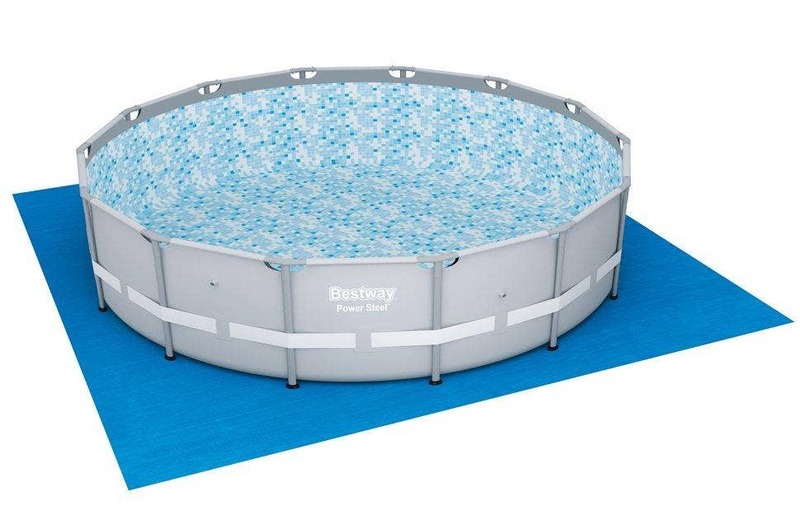 Bestway pool designs range from gigantic, rectangular swimming pools measuring up to 32ft to smaller Splash Frame Pools for little ones. 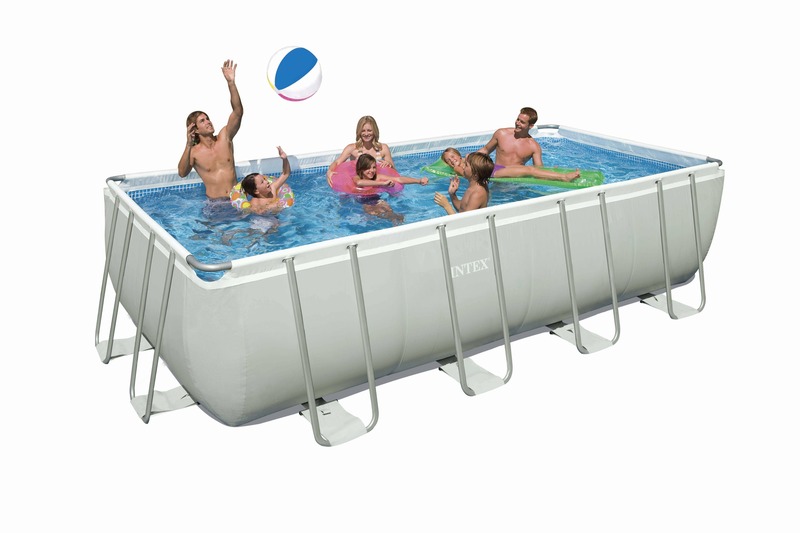 The pool liner of this Power Steel™ Frame pool is composed of Bestway's trademarked TriTech™ material providing superior strength and durability. 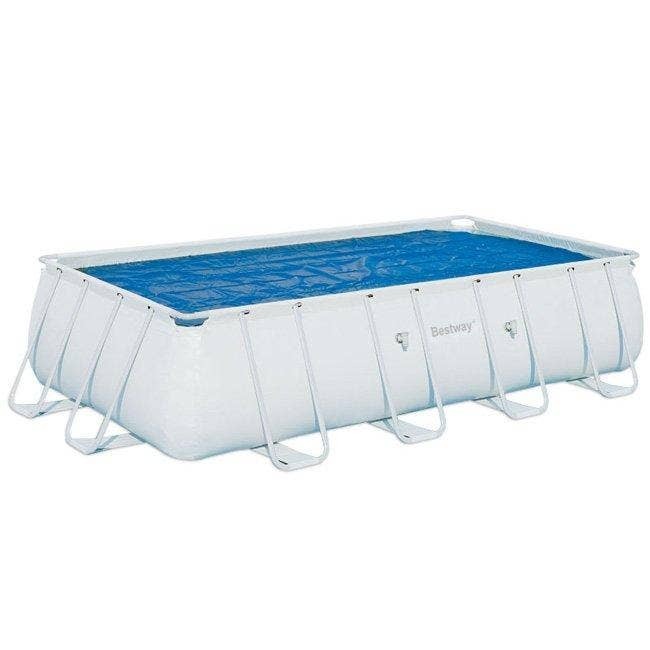 This premium grade above ground pool material can withstand extreme conditions including exposure to ultraviolet rays and chlorine, plus it is stress-tested against the weight and strain of large volumes of water. 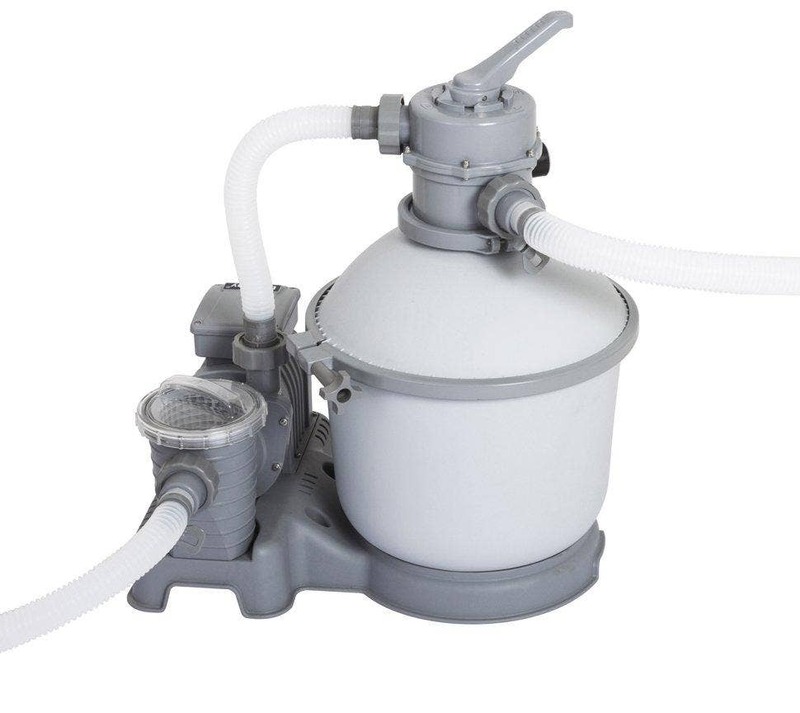 This model also comes with the 'Chemconnect' system, which is a built in chemical dispenser to help maintain the chemical balance of your pool easily. There are no tools needed to build your pool and it's easy and quick to assemble and to take down at the end of the season to store away for next year. 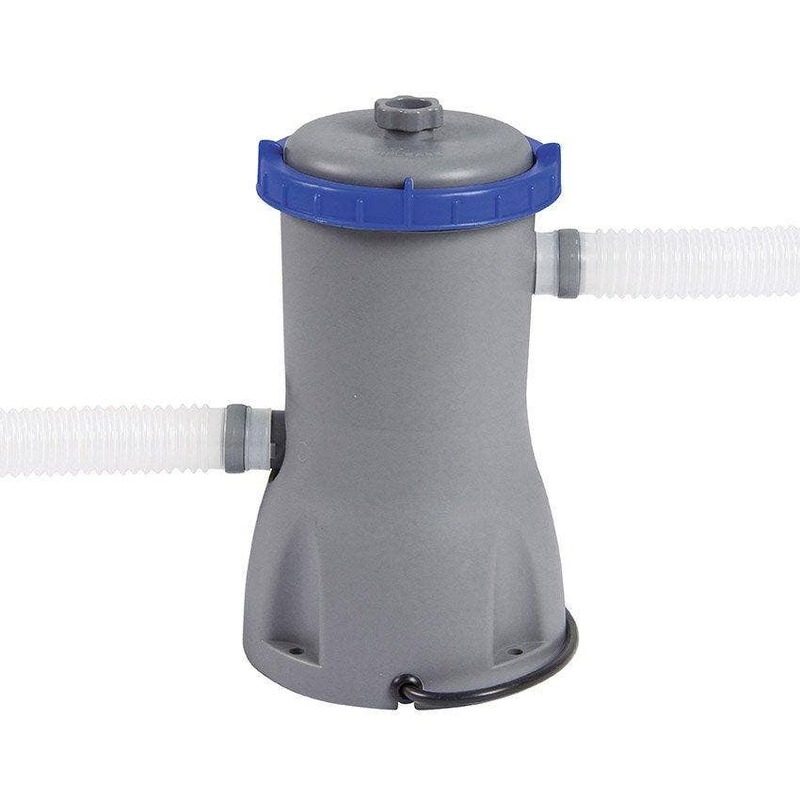 Bestway include a flow control drain valve for easy drainage and all pools over 33" deep come with a ladder to climb in and out the water safely. 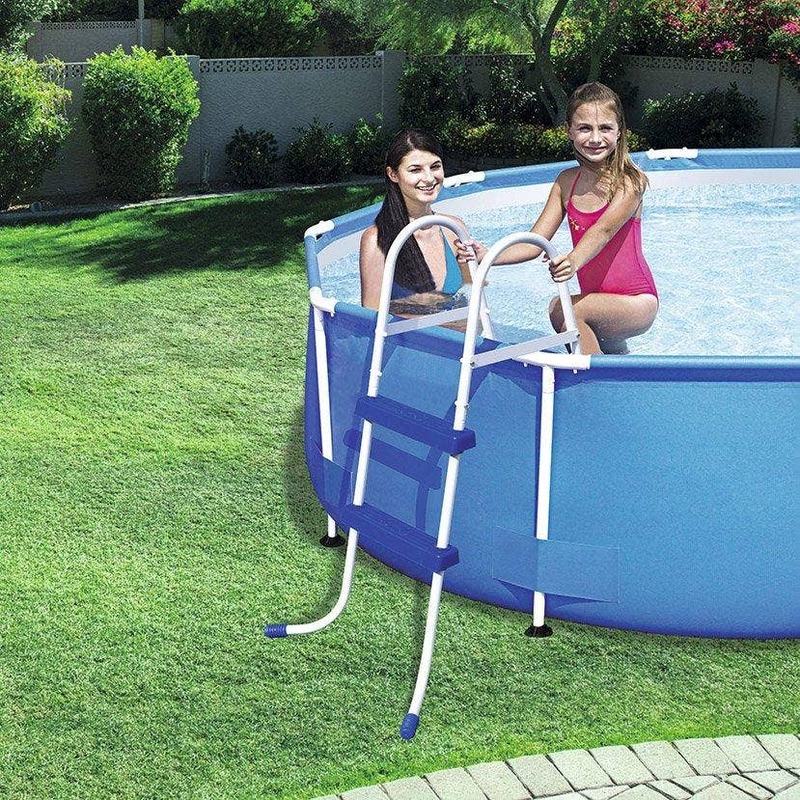 Some pools in the range also come with a filter pump and range of accessories. 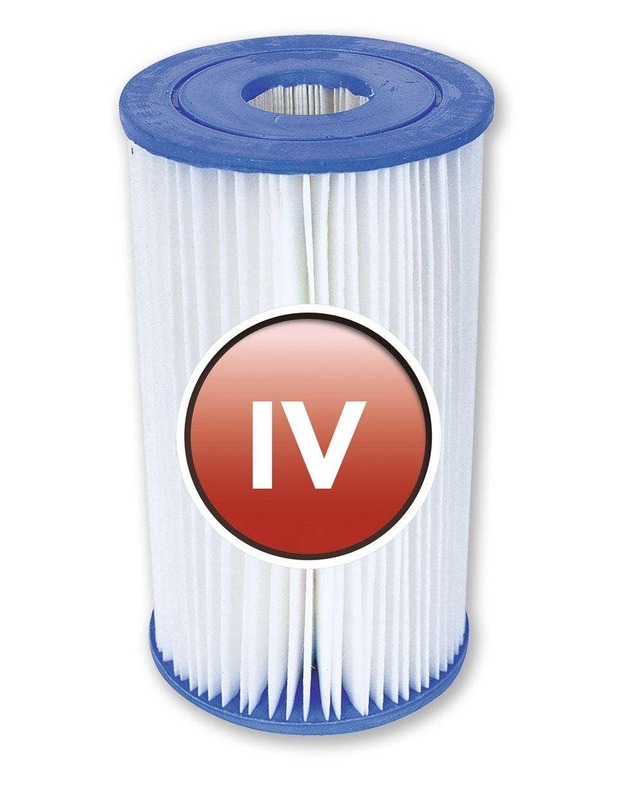 13ft 6" x 6ft 7"
Replacement Filter Cartridges for your filter pump. If you buy these at the same time as your pool not only do you benefit from a reduced price but you can also choose the quantity you wish to buy from packs of 2, 6 or 12. If you buy these separately you can only buy at full price and in packs of 12. Bestway recommend you should change your filter cartridges every 2-3 weeks. 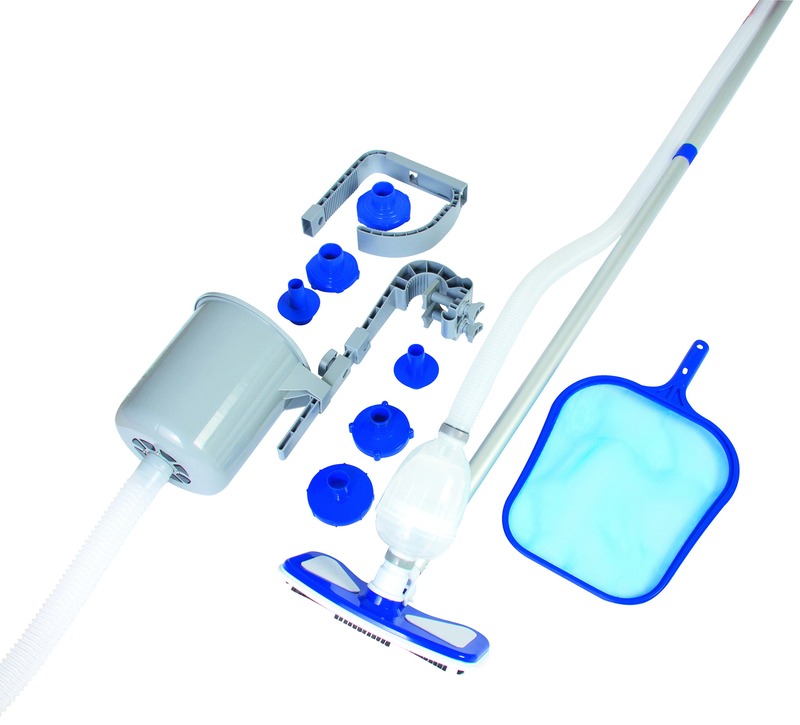 To ensure your pool is completely cared for it's a good idea to buy a maintenance or cleaning kit and/ or pool vacuum. We have a wide range of cleaning accessories for you to choose from. 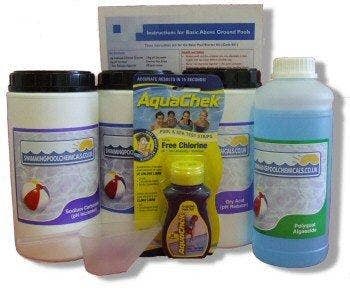 To ensure you kill those bugs in your pool water use some swimming pool chemicals. If you buy the Starter Kit from the dropdown menu above you'll get everything you need for the whole season at a discounted price. 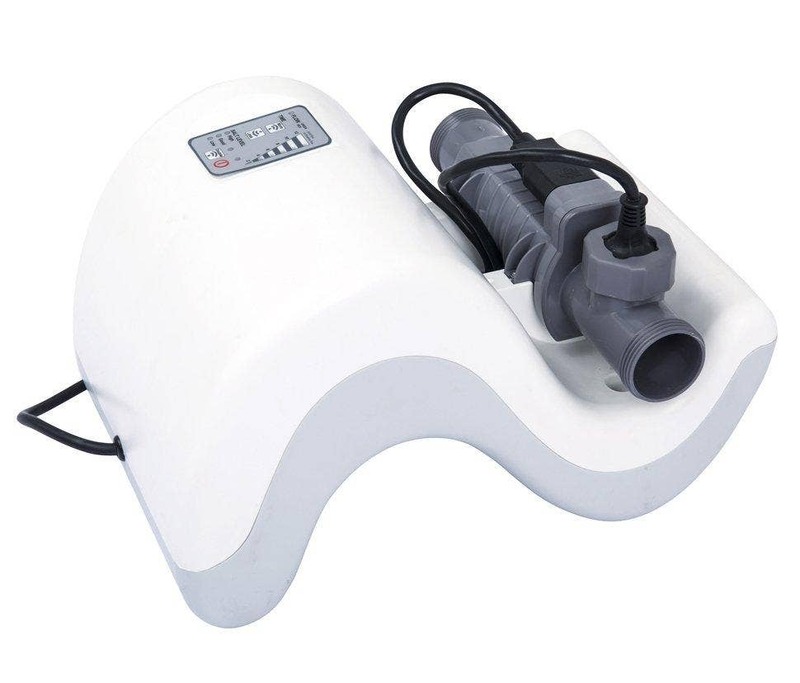 If you don't like the idea of adding chemicals to your pool water you can purchase a Bestway Chlorinator which will produce natural chlorine and keep your water sparkling and healthy. You'll need to buy salt to make the system work, take a look at the Salt Table on the salt product page to work out how much you will need for the water capacity of your pool. A Debris Cover will keep out dirt, leaves and insects as well as help keep in any warmth that has been built up during the day. These are available for Fast Set and Metal Frame pools. For spare parts, repair kits etc take a look at our Pool Accessories section to see if we can help. A Ground Cloth will protect the bottom of your pool from puncture risk. The Ground Cloth is suitable for use with any above ground swimming pool. 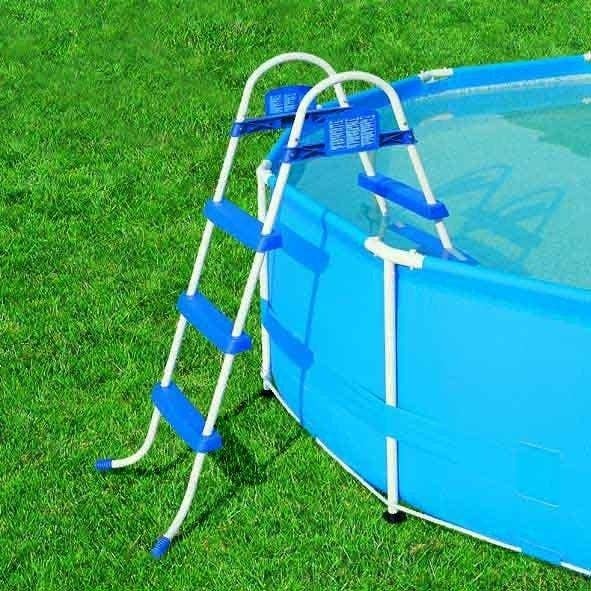 All pools over 33" deep come with a ladder but if you have small children you might want to buy a ladder to go with your pool even if it is 33" or below. Buy a Solar Cover and channel the sun's heat into your swimming pool. 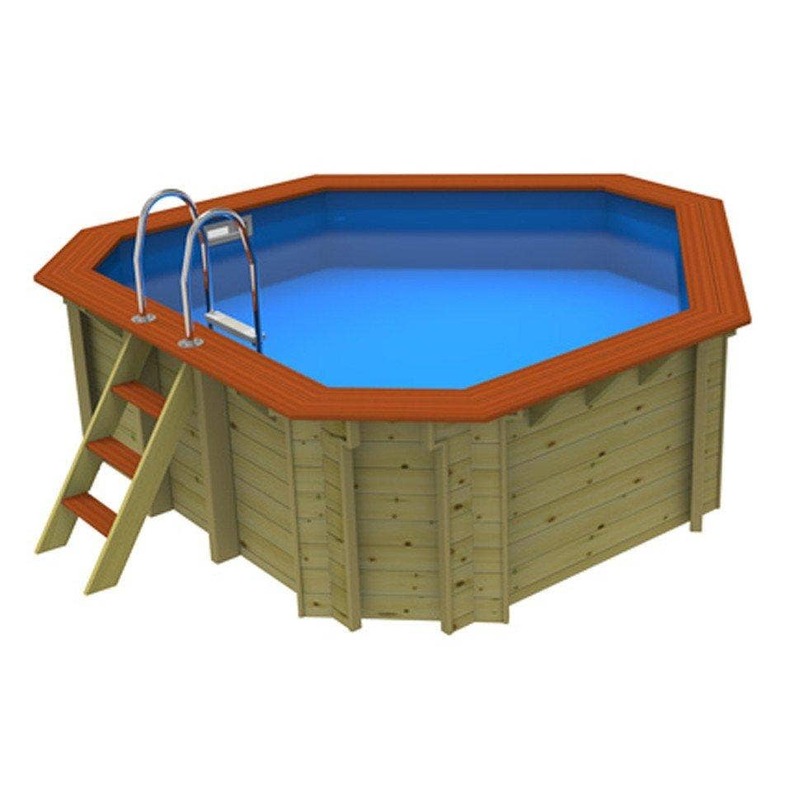 Suitable for use with any above ground pool and can be cut to size if we don't have the exact size to match your pool. Also helps keep leaves etc out of the water. NB there should be a gap between the edge of the solar cover and the edge of pool to allow it to float freely just below the water line. 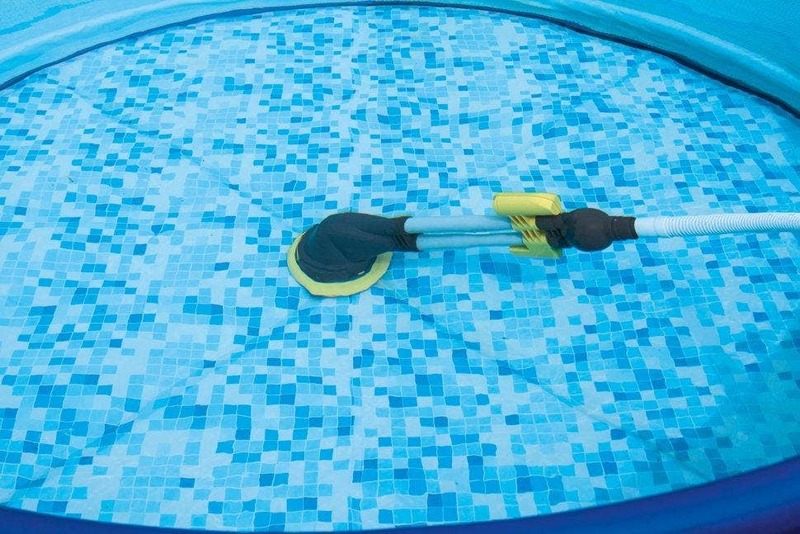 Take the effort out of cleaning your pool and choose one of the Bestway Automatic Pool Cleaners. 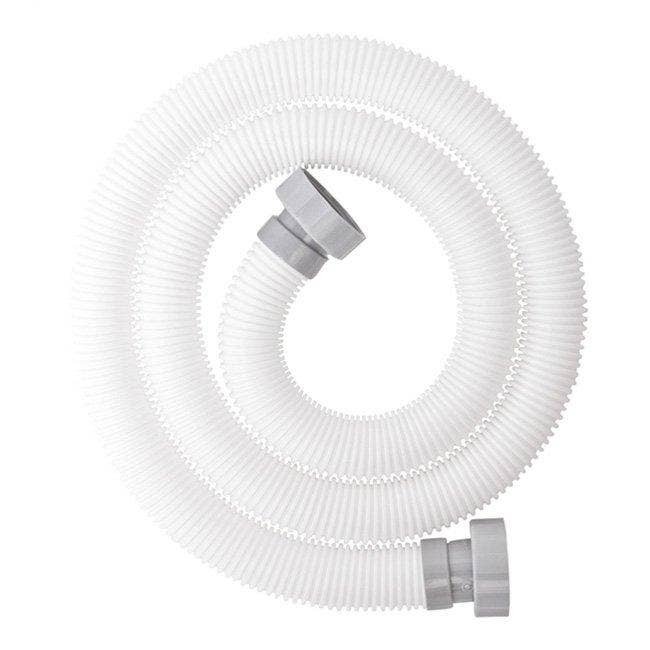 These cleaners work with your filter pump to to reduce the burden of maintenance and leave you more time for fun in the sun. 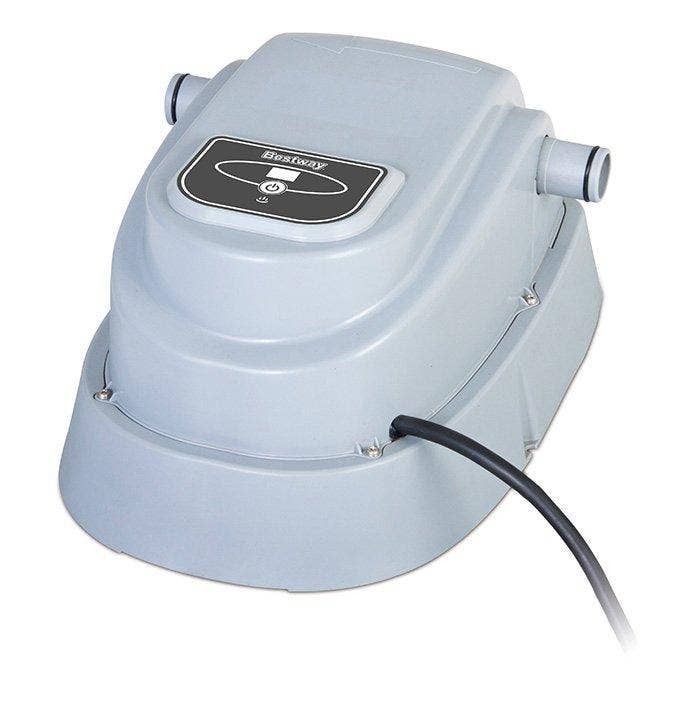 To extend the period of use of your pool why not buy a pool heater? Ensure your heater will work with your pump capacity and that you buy a heater that is suitable for the water capacity in your pool. For a high performance heater you should invest in an Elecro Heater. Anything over 3kw will need to be wired into the mains by an electrician but it's worth it to be able to enjoy your pool for so much longer. 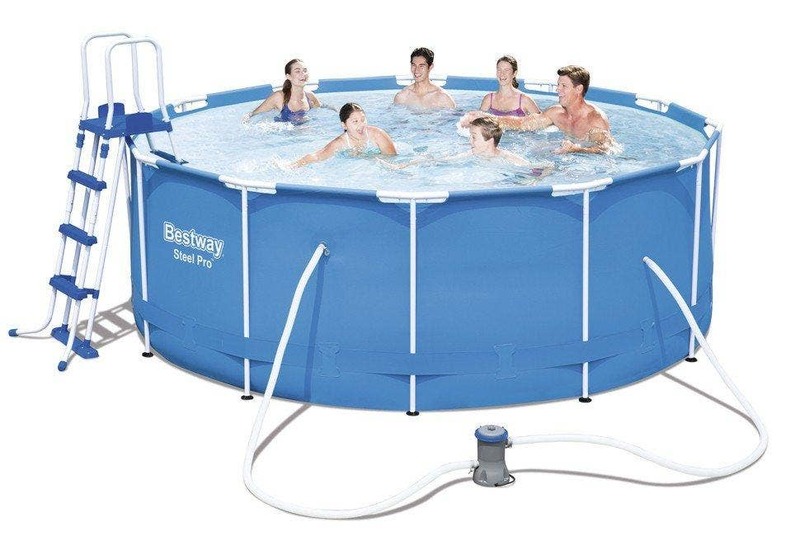 These heaters will heat all sizes of pools, even the huge ones!